Don’t limit yourself to land. If you’ve always been interested in working on marine engines, and you would prefer to work outdoors the majority of the time, it’s time you make a splash with Automotive Training Center’s Marine Service Technology Program. 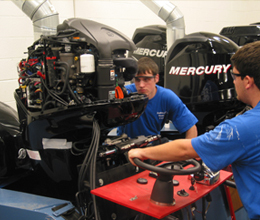 As a student in ATC’s MST Program, you’ll receive hands-on training and experience while performing maintenance and repair on inboard and outboard engines manufactured by Honda, Yamaha, and Mercury Marine, as well as other major manufacturers. 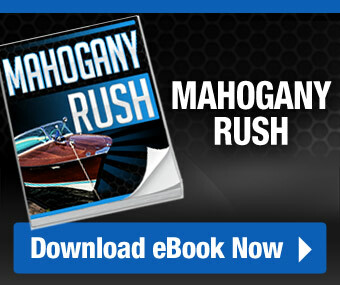 You’ll even wrench commercial and pleasure watercraft engines in dry and wet settings, and study the finer points of marine engine technology in a classroom setting. 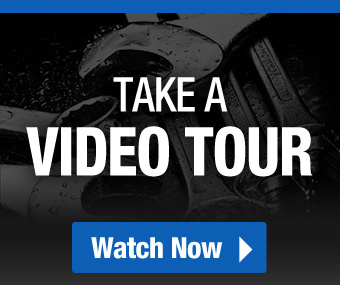 In addition, you’ll learn about the many supportive systems and sub-systems found in the industry today including electrical, plumbing, air conditioning and heating, and fiberglass and gelcoat repair. I’m torn between pursuing Automotive Technology or Marine Service Technology training. Do you have any tips for how to decide? It’s not uncommon for mechanically minded individuals to be drawn to both Automotive Technology and Marine Service Technology training. What it really comes down to is where you can see your career and lifestyle going. Study the prospective entry-level positions on this page and our Automotive Technology program page, and consider which might be the better fit for you. The chance to work on the water is an exciting and unique opportunity that differentiates these two positions. One great way to find out which may be right for you is to take a campus tour where you can speak to instructors from both programs and check out shop settings. Where can I enroll in Marine Service Technology training with ATC? Marine Service Technology training is offered at ATC’s Warminster campus. 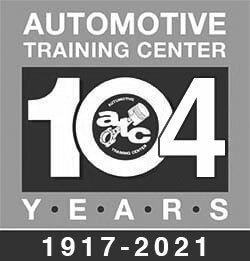 Approved to begin Marine Service Technology training in 2006, ATC Warminster has quickly become a standout marine services test site and training location for multiple names in the industry, including Mercury Marine, Yamaha Outboard, and the American Boat and Yacht Council. How do the Warminster campus shops differ from the Exton campus shops? ATC Exton’s shops are built exclusively for automotive training technology studies, while the Warminster campus has both automotive and marine shop facilities. Marine-dedicated shops feature eight large water tanks where students can see how inboard and outboard engines run in their ideal habitat: under water! Studying how these engines work in real conditions allows students to gain valuable experience that can prepare them for a future in marine service. If you’re still deciding on whether Marine Service Technology is right for you, exploring the ATC blog is a great place to start. And if you know you’re ready to enroll, take the next step with ATC today.